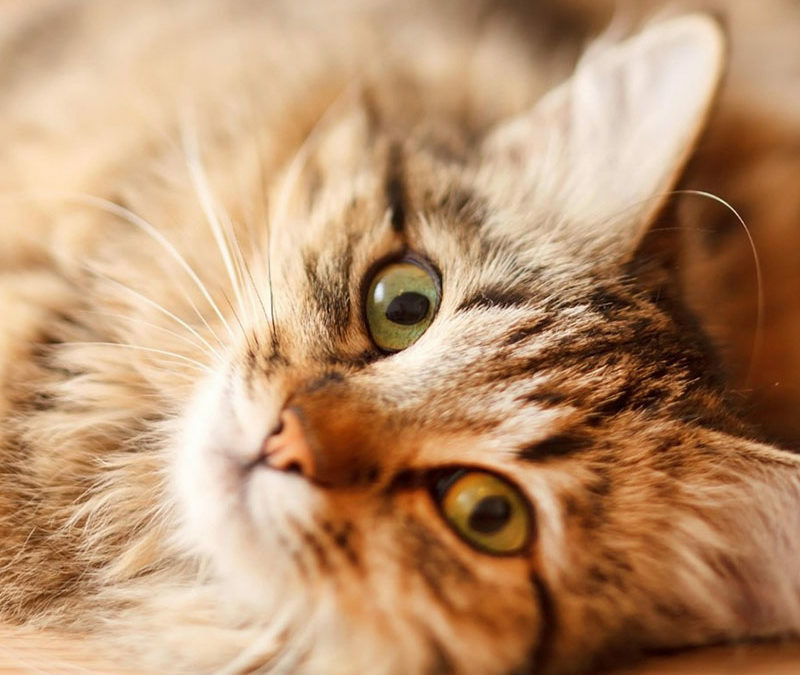 Boredom can sometimes be the root of feline behavior problems such as neurotic chewing, compulsive grooming, over eating, and in some cases aggression. Even 15 minutes of quality play with your cat could prove to be beneficial when it comes to improving your cat’s mental health and physical well being. In addition, playing with your cat regularly will also help to strengthen your bond. Here are some fun ideas to add a bit of excitement to your cat’s every day routine. Cats love little places where they think nobody can see them. Get out a paper bag, and watch how much fun your cat will have with such a simple item. They love to play in and out of it. You could even cut out a few holes in the bag and put in one of his favorite cat toys. This is sure to keep him busy! Stuff one of his toys in between the couch cushions, or under a pillow. Your kitty will enjoy this hunting game. Once he has retrieved it, try another hiding place. If you don’t have a cat toy that you could dangle in front of your cat, create one. Simply tie a string to the end of a chopstick and attach an object to the string. You could try a feather or one of his existing toys. Cats love this game of back and forth SWAT! Make sure the toilet paper role has no toilet paper on it. He will bat it around for quite a while. You could also put an object in it, such as a solid ball that has a bit weight to it, and then tape up the both ends of the roll. This gives it a wobble when he bats it around. Your cat will enjoy taking the tissue out one by one. This could make a huge mess, but it’s worth it and your cat will have great fun doing this! Take caution when using a laser light. You should never shine it in the eyes!!! A flashlight may be used instead. Your cat will love to chase the little light around the floors and walls; it’s a great challenge for him and gives him a bit of a workout. They are always BIG fun for your cat! Your cat will surely enjoy a stuffed sock! Stuff an old sock with different sized cotton balls and a bit of catnip, and watch that crazy cat go! Slide an ice cube back and forth across your kitchen floor. You now have a game of feline ice hockey that he is guaranteed to win! A couple of ping-pong balls dropped in your empty bathtub is another great way to keep him entertained. These are games your cat and you can enjoy together. Two or three play sessions a day, preferably at times when he tends to be most active will keep him happy and fit.